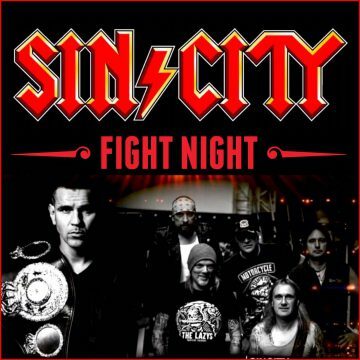 SINCITY | Fight Night [Official Jürgen Doberstein Song] Video by SAVE PCITURES [Roman Redzimski] www.mediengestaltung-saarland.de Band: SINCITY Track: Fight Night (c) 2019 Text: Let me tell the story – and it’s no romance! ´bout a little boy – who took his chance. Grew up poor – with several child!